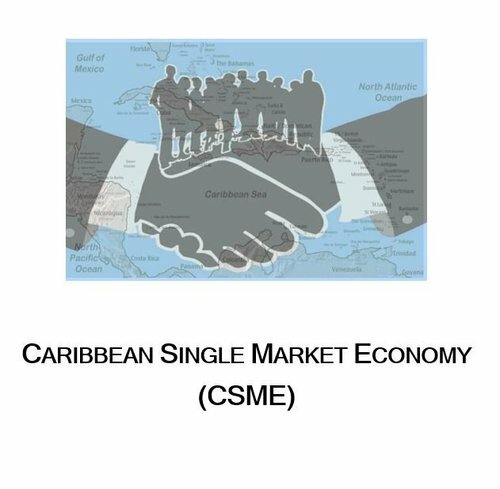 Welcome to the website of the Ministry of Foreign and CARICOM Affairs. 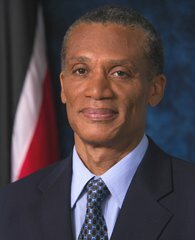 The Ministry is responsible for coordinating Trinidad and Tobago's relations with foreign governments, as well as regional and international organizations. 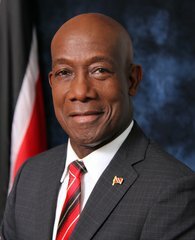 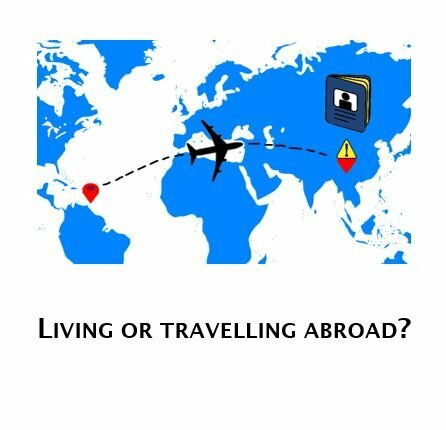 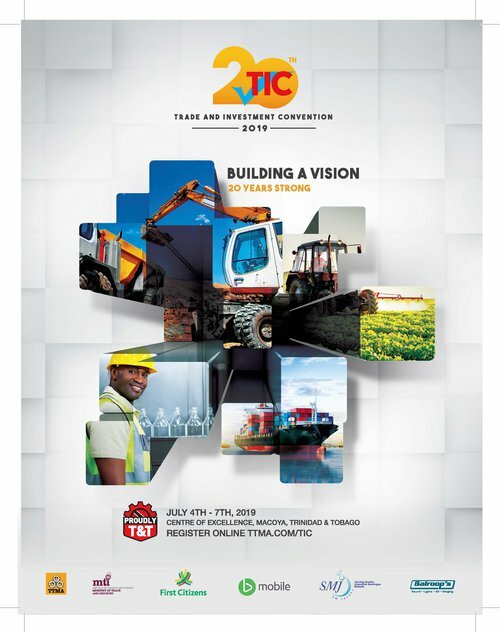 It seeks to create opportunities for Trinidad and Tobago in the field of foreign trade through the negotiation and monitoring of the relevant agreements and treaties.